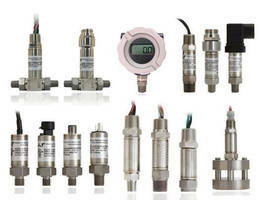 Pressure Gauges are available to meet needs of any industry. 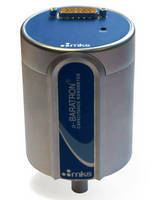 Eye Pressure Diagnostic Device aids glaucoma detection. Targeting global glaucoma market, intra-ocular pressure (IOP) monitoring device, or tonometer, includesÃ‚- disposable device that measures IOP. 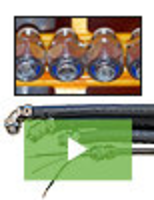 Device complements Cyclo G6™ laser platformÃ‚Â and its single-use disposables as well as IQ 532™ forÃ‚Â repeatable therapy known as MicroPulseÃ‚® Laser Trabeculoplasty (MLT). 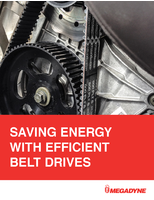 Cold Cathode Gauge provides ±10% accuracy. 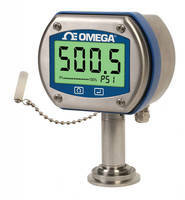 Digital Pressure Gauge includes data logging/charting software. 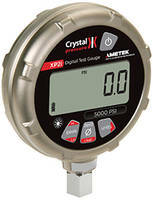 Capacitance Manometer measures from 0.1-1,000 Torr. 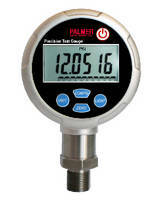 Digital Test Pressure Gauge suits field calibration. Handheld Digital Manometer suits field, plant, and lab use. 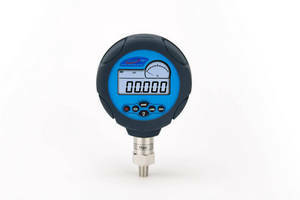 Digital Tire Pressure Gage has ±1% FS accuracy. 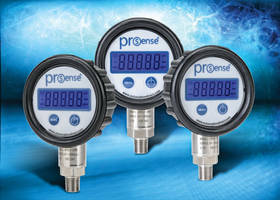 Digital Pressure Gauge is fully temperature compensated.